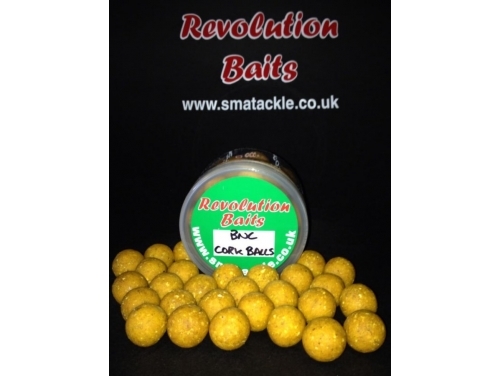 The BNC (Butternut Cream) - unique and only obtainable from SMA Tackle. 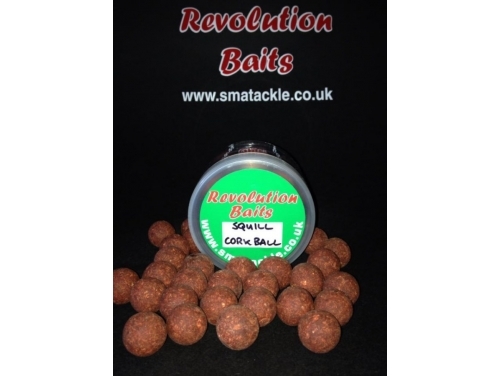 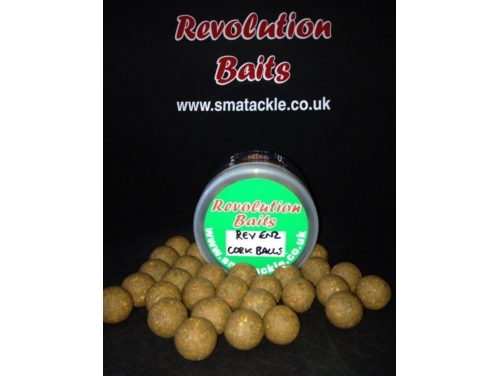 These baits exactly match your bottom baits, made with 13mm cork balls. 16mm finished size.